Tell My Council is new web app, which allows residents to report issues direct to the council using a mobile, tablet or desktop pc. Our simplistic approach means there is no need to download an app. You only require a device with an internet connection. Looking for a cost effective cross platform reporting solution which supports image uploads for your council? Check out our online demo and see how Tell My Council app can work for you. We offer a professional integration service for your back office systems. 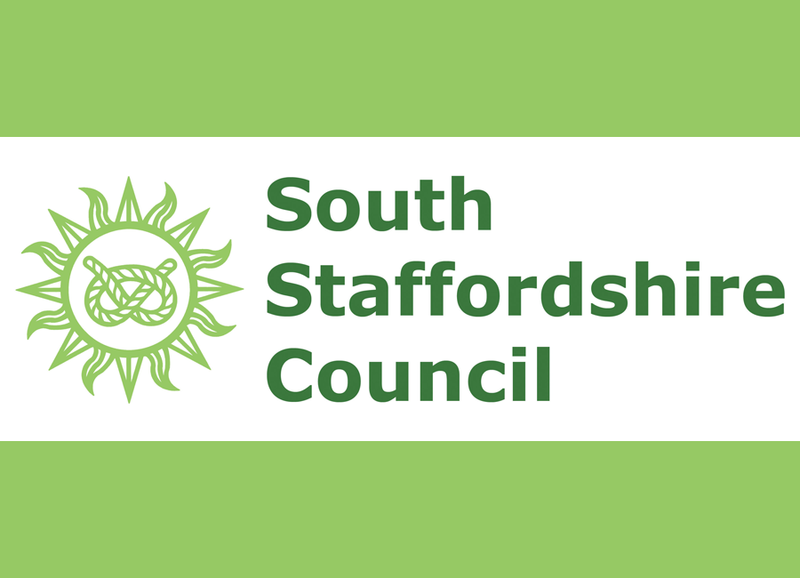 South Staffordshire Council required a cross platform online reporting solution which supported picture uploads. They needed it in place quickly. Tell My Council provided the perfect solution. 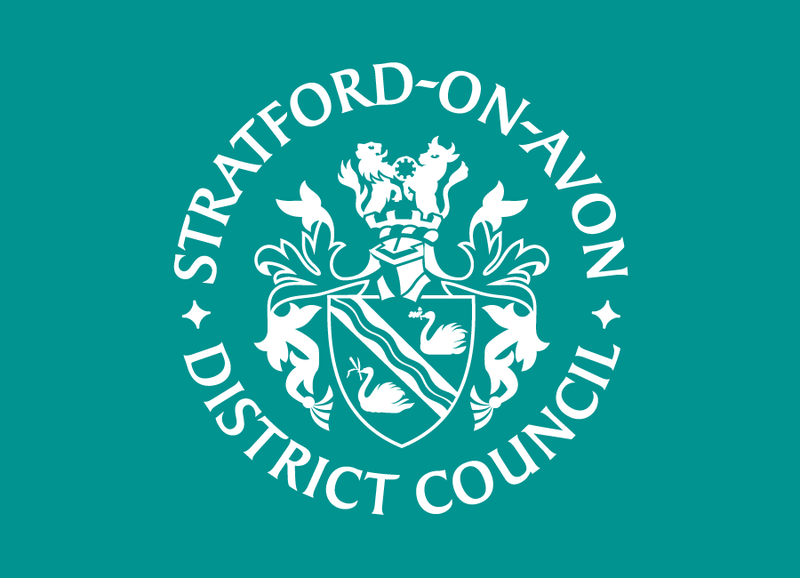 The development team at Stratford-on-Avon District Council created Tell My Council to provide a comprehensive in house reporting solution to the public. We're excited about sharing our work with other councils who can also come on board with the Tell My Council app. 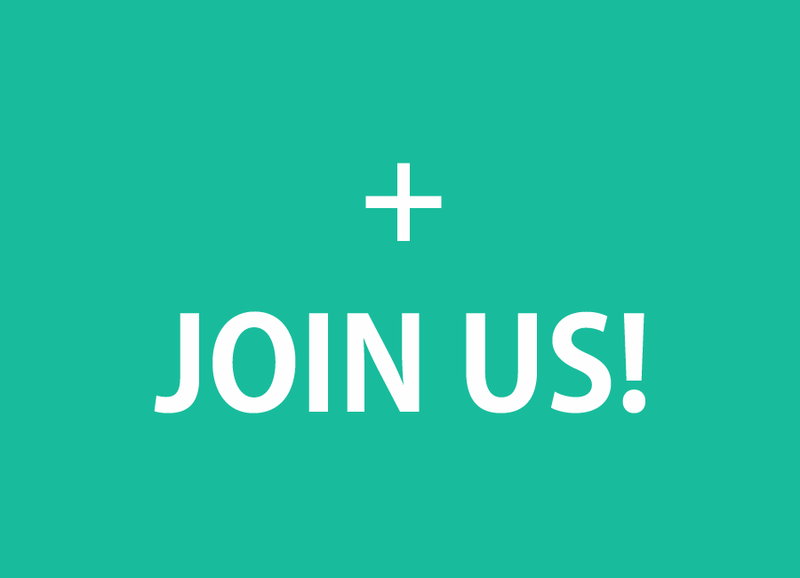 Interested in taking advantage of the Tell My Council App for your council? Please contact us to find our more.